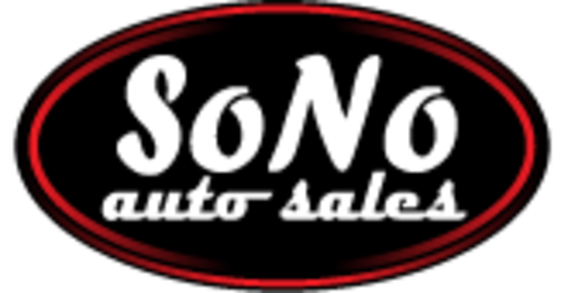 Request an Appointment with SoNo Auto Sales Inc.
Request a Car or Truck with SoNo Auto Sales Inc. Contact SoNo Auto Sales Inc.
Auto Loans - Get Vehicle Financing through SoNo Auto Sales Inc. Compare Vehicles with SoNo Auto Sales Inc.
Our Friendly Staff - SoNo Auto Sales Inc.
Add a Testimonial About SoNo Auto Sales Inc.